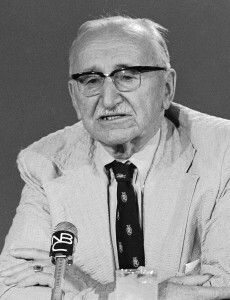 On July 30, the British magazine “The New Statesman” published an article by the famous philosopher John Gray on the life, intellectual achievements, and mistakes of Friedrich Hayek. Gray’s piece examines the Austrian’s economic and political views. It is almost as if Gray puts Hayek on trial, the verdict of which has already been decided upon.